is constantly changing and McDaniel Fruit Company is always positioned at the forefront of this industry evolution. Founded and headquartered in Southern California, we established our reputation by being a quality supplier of premium California avocados. As new origins have opened, we’ve expanded our presence into Mexico, Chile, Peru and Colombia so that we may service our customer base year round with a diversified source of avocados at their peak of freshness. We grow both LOCALLY & GLOBALLY so we can supply you RELIABLY & CONSISTENTLY. Let McDaniel Fruit Company work with YOU to design and create your customized avocado programs. 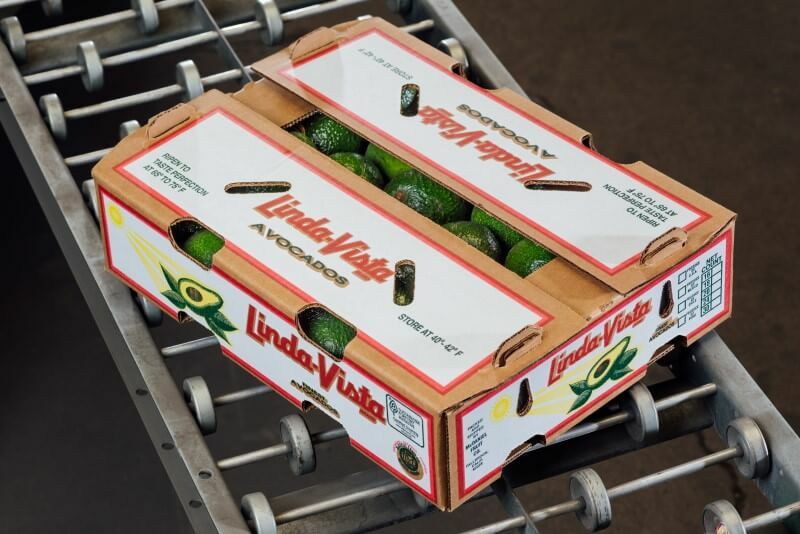 Our two layer lug boxes feature PLU stickered avocados in a variety of sizes. They are 25 lbs (11.2 kilos) net weight and are palletized on 40”x48” hardwood grocery pallets. Our lugs are “Easy Open/Easy Close” pushdown tops with no glue. “TRAY PACK” or “VOLUME FILL” available piece count/sizes 28, 32, 36, 40, 48, 60, 70, 84. Reusable Plastic Containers are becoming more prevalent in the industry as we search for a more environmentally friendly way to safely transport produce. These containers hold 37.5 lbs (16.8 kilos) tray pack or volume fill configurations across the size curve. Industry studies show that providing your customers with the option of purchasing multiple fresh avocados in a bagged format will increase the volume of consumer “impulse buys.” McDaniel Fruit Company’s state of the art bagging capabilities can provide you with fresh Linda Vista brand bagged avocados in a wide array of counts and sizes on a year-round basis. Our bags are attractively packaged, display appropriate UPC Bar Codes and will capture the attention of your customers. Linda-Vista brand bagged avocados provide a complimentary display to your fresh bulk avocado display. Our “Select II” avocados are sorted out on the production line due to physical imperfections and are sold to customers that appreciate the quality green gold under their surface blemishes. 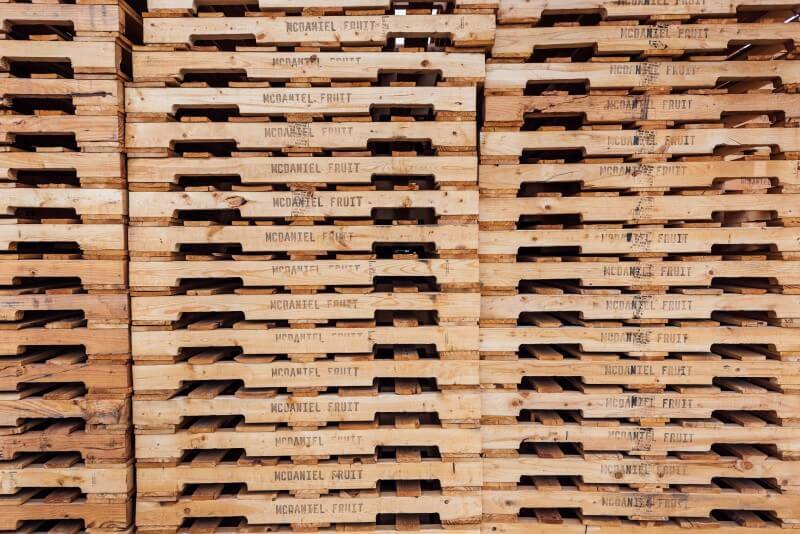 McDaniel Fruit Company can stack on standard 40 x 48 #1 hardwood grocery pallets or CHEP pallets for those customers who are part of the CHEP companies certified group of receivers. 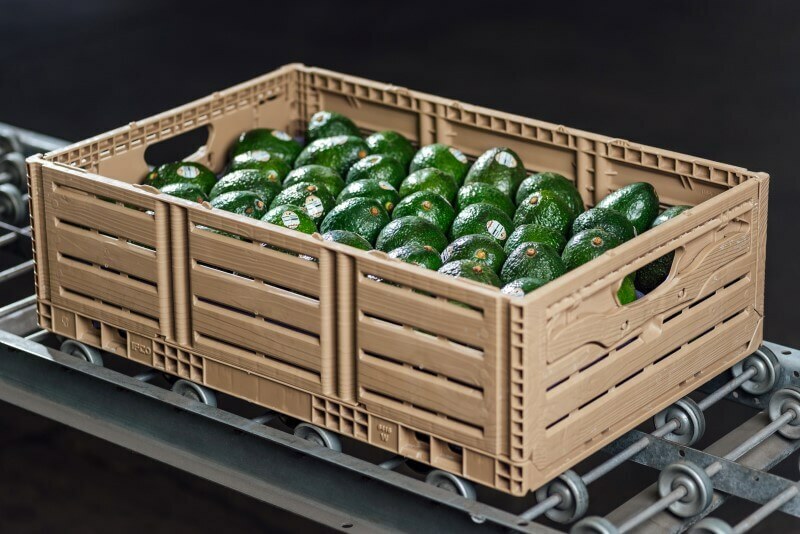 in handling and providing ripe avocados to our customers, you can be confident that a McDaniel Fruit Company “Ripe Avocado Program” will be a tremendous addition to your fresh avocado display. 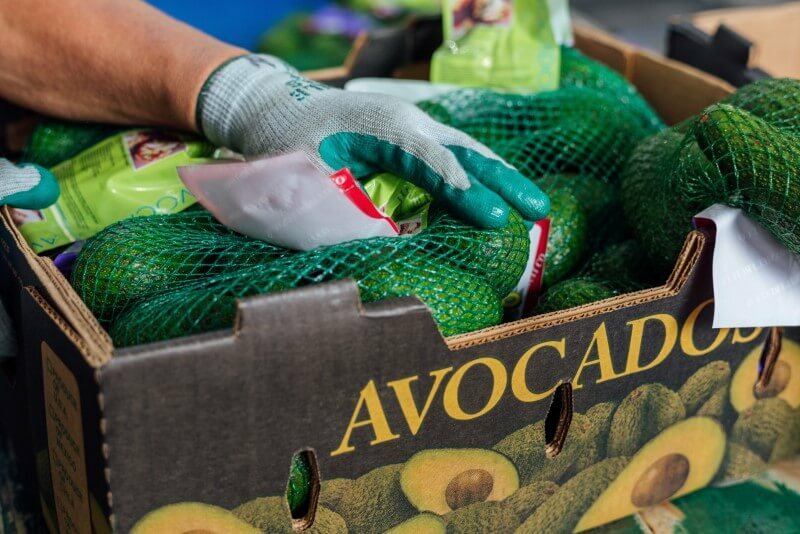 We offer state of the art avocado ripening facilities at our headquarters in Fallbrook, California, as well as in other strategically located national cold-storage forwarding centers catering to markets across the United States. California Hass avocados are at their peak flavor from March through September. 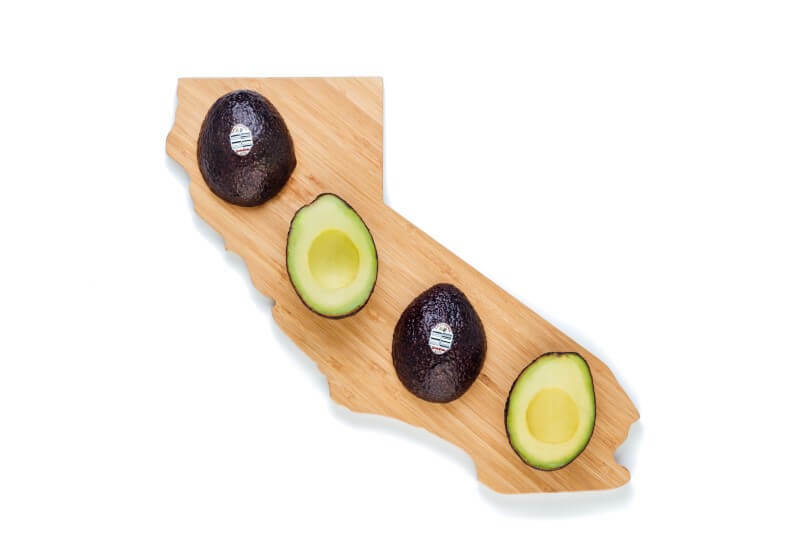 With a collective network of California growers from the Mexican border to San Luis Obispo County, McDaniel can be your source for locally grown, fresh California avocados. 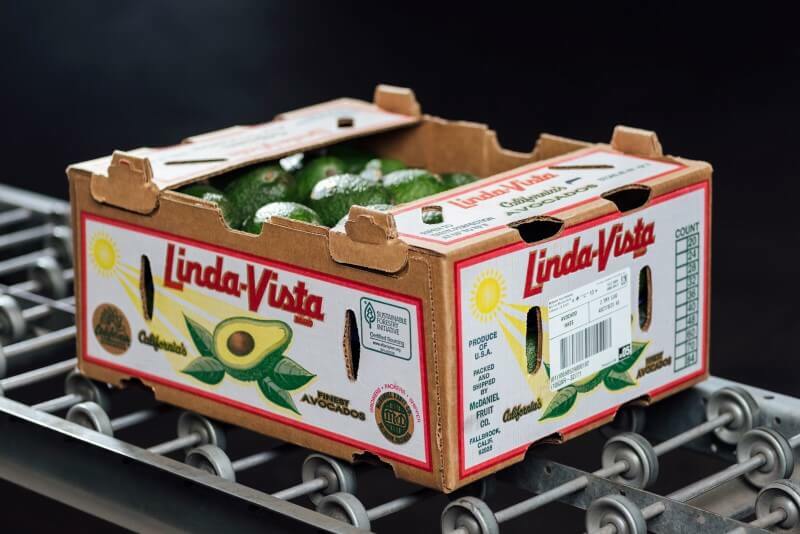 McDaniel Fruit Company’s international Linda-Vista brand avocado sourcing network reaches deep into the heart of the prime growing regions of Mexico. To keep up with the growing domestic demand for avocados, we developed strong relationships with our grower partners throughout Michoacan so that we may provide fresh avocados to our customers year round. Chilean avocados are grown at a geographic latitude similar to California, but in the southern hemisphere. 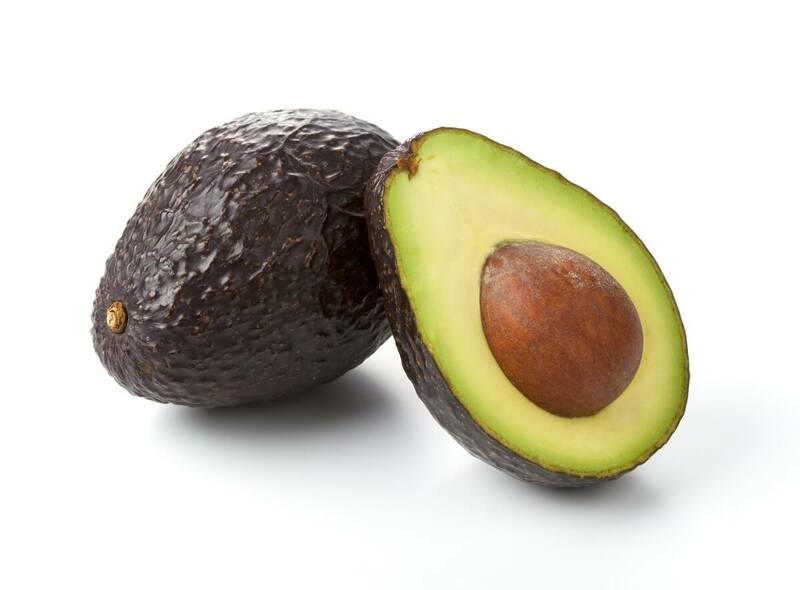 This fruit is mature when California avocados are coming off of peak harvest season and enter the market when many other countries do not have sufficient volume to meet global demand. McDaniel was a founding member of the Chilean Avocado Importers Association and was one of the first companies to import Chilean avocados to the United States. This has allowed us to build longstanding relationships with major Chilean growers and stakeholders. 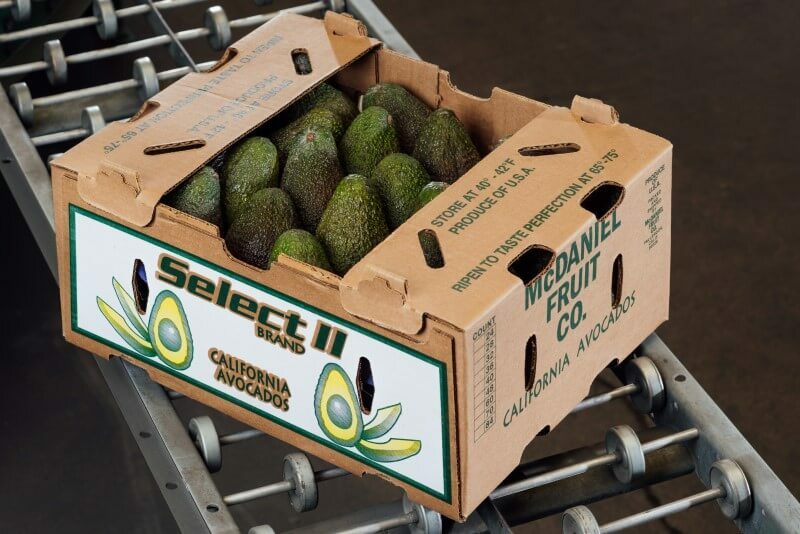 As a founding member of the Peruvian Avocado Commission , McDaniel Fruit Company established its presence in the Peruvian avocado market before the country was open to export to the US. 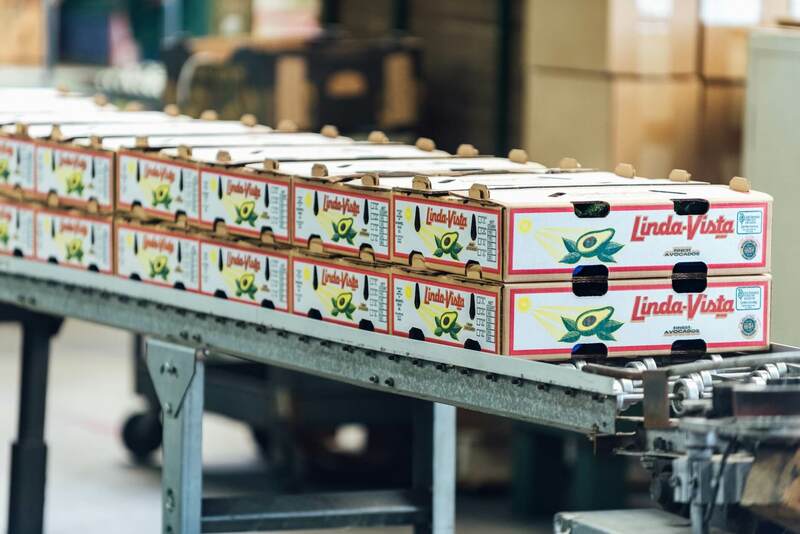 Our longstanding relationships with only the best growing partners allows us to secure the finest quality avocados for packing in all of our Linda-Vista brand avocado configurations. Colombia is a budding avocado growth region that will no doubt be a major player in the US market soon. As such, McDaniel Fruit has partnered with several key growers in the region to help develop groves and create plans for successful export programs.